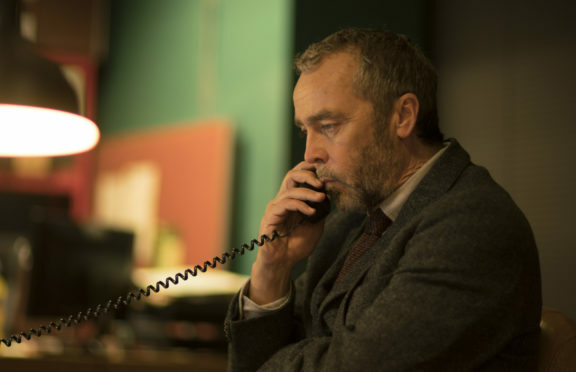 John Hannah has gone from a Scottish acting drought to a double bill of homegrown shows. 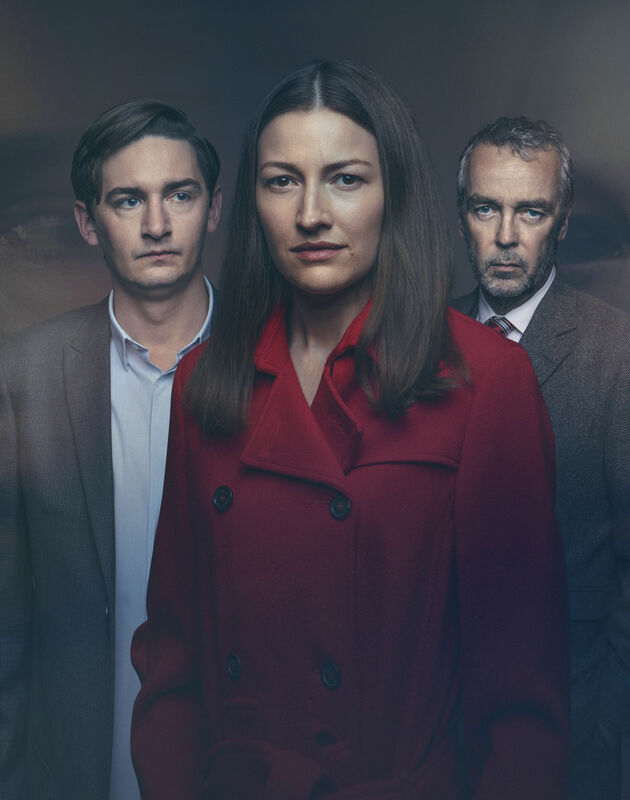 He joins Kelly Macdonald tomorrow in four-part thriller The Victim and is back on the same channel next week with medical drama Trust Me. John plays a detective in The Victim and a doctor in Trust Me, both of which were filmed around the same time in Glasgow. The East Kilbride-born actor said he hadn’t worked in Scotland for nearly 15 years and, although he’d latterly travelled back a lot when his parents were ill, he hadn’t really had cause to return since they died. John, who recently reprised his breakthrough character Matthew from Four Weddings And A Funeral for Comic Relief, was reported to have been critical of his home town and nation years back. But, while he insists it was out of context, he says New Towns like East Kilbride haven’t been unqualified successes and Scotland as a whole still has some issues. “East Kilbride is this sprawling mega-town that doesn’t have as much investment in it as it should for the size of place it was. John says he had told his agent not to accept any more copper roles, but he was happy to be tempted into playing DI Grover in The Victim. He’s investigating the mum of a murdered child who is accused of revealing the killer’s identity, leading to him being attacked. However, John can’t see himself returning to playing Rebus, based on Ian Rankin’s novels. The Victim and Trust Me are both eagerly anticipated but John often shies away from critics’ verdicts.